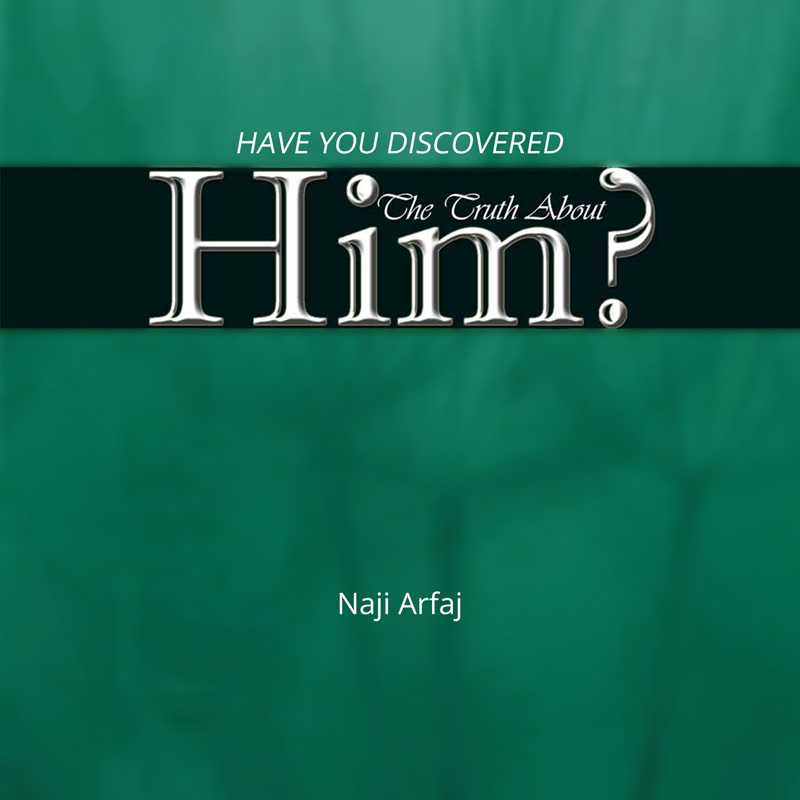 Home / Comparative Religion / Have You Discovered the Truth About Him? 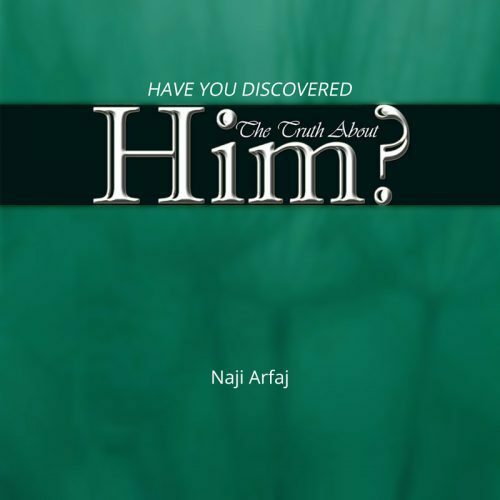 Naji Arfaj Have You Discovered the Truth About Him? Many people have preconceived,negative notions about the prophet of Islam, Muhammad (صلى الله عليه وسلم) due to hearing about him only through biased or unauthentic sources. This book invites you to objectively and open mindedly glimpse the life of this unique world leader from several aspects. 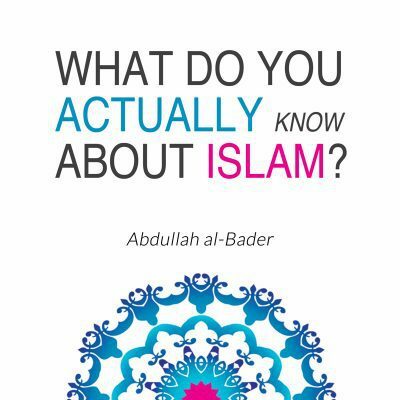 It also highlights what noted Eastern and Western thinkers and scholars throughout history have said about him and his achievements while also throwing some light on Prophet Muhammad’s astounding mention in scriptures of other religions. Dr. Naji Arfaj attended Michigan State University, USA and completed his M.A. and Ph.D. in Applied Linguistics in 1995. 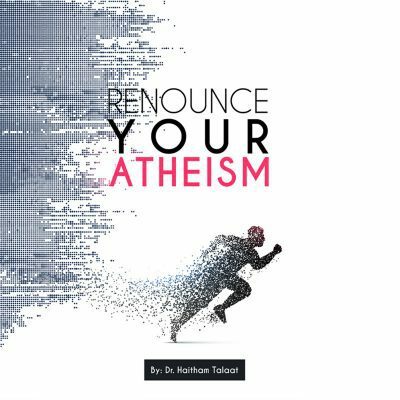 He spent more than 20 years researching comparative religion. 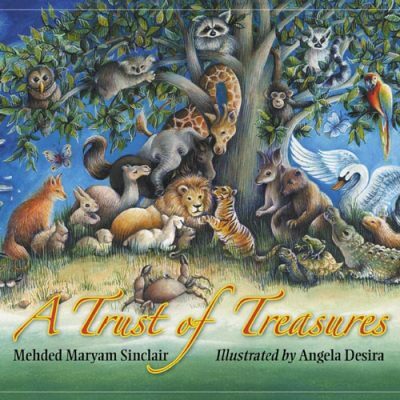 His popular book Have You Discovered its Real Beauty? came about as a result of his extensive research and experience.